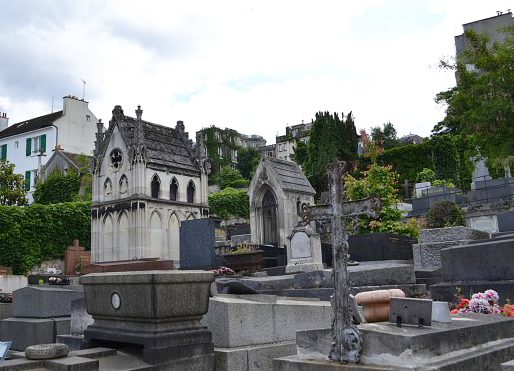 Saint-Vincent Cemetery is a little cemetery hidden at the bottom of Montmartre hill. No competition with Montmartre Cemetery (also called North Cemetery), they are not playing in the same league… When the latter welcomes every days hundreds of visitors coming from the whole world and walking along towards Sacré-Coeur Basilica, Saint-Vincent Cemetery is only visited by few strollers arrived here most of time by chance. 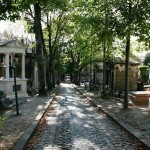 Then, climb the paths and stroll the 900 tombs that adorn the cemetery. 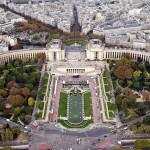 Most are very well decorated, according to the Parisian tradition, and well maintained. 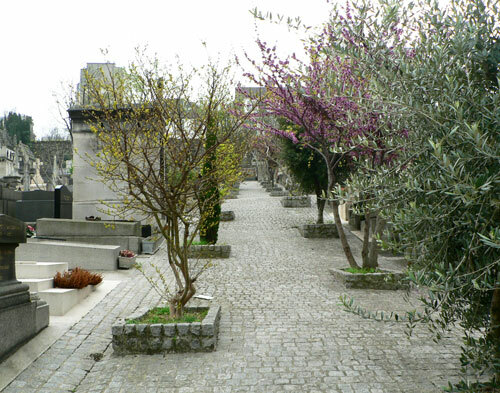 You will moreover discover several personalities buried in Saint-Vincent Cemetery. 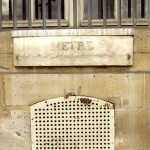 Amongst the most famous are Marcel Aymé, Marcel Carné or Maurice Utrillo. 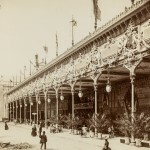 An event that will prevail, under the theme of “French Revolution”, metal architecture and republican values. 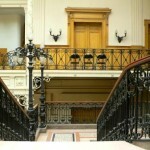 City halls as well can be visited in Paris.